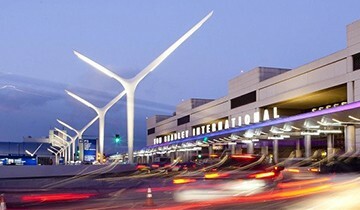 LAWA is managing a capital improvement program valued at more than $5 billion. 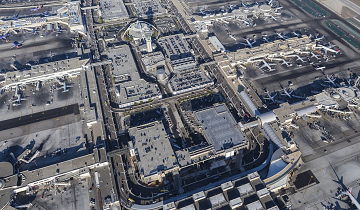 The capital improvement program includes the renovation of Tom Bradley International Terminal, a new Central Utility Plant, various airfield projects, and tenant improvements at Terminals 1, 2, 5, 7, and 8. KKCS provided on-call mechanical and electrical inspection services in a subconsultant capacity. Construction of capital improvement projects at LAWA required the support of a record number of specialty inspection and materials testing personnel that were provided by KKCS when inspection and testing needs could not be met by LAWA staff. Job responsibilities included observing and verifying compliance with plans and specifications; facilitating Requests for Information (RFIs) and submittal reviews; communicating with LAWA inspection staff on project status/daily reports; developing and delivering inspection spreadsheets to assist with project schedules; confirming daily compliance with mechanical and electrical standards; and researching and applying job specifications, design guidelines, and seismic inspections.